Something I picked up on during the Shield’s Final Chapter: Each member is wearing a different era of Shield vest. Rollins has on the debut attire from 2012, Ambrose has on what was worn around the first split in 2014, and Reigns on has the reunion gear from 2017. The filmmakers of docu-series 'Dark Side of the Ring' Evan Husney & Jason Eisener will be here 1pm EST Thursday April 25th for an AMA. "I chose it as the last place (of my career)", said Kota Ibushi as he declared a "lifelong affiliation" with New Japan Pro Wrestling. CM Punk on Twitter RE: Future podcasts; @RonFunches Promise not to sue me for being a good friend (then sign a legally binding agreement that you’re not a greedy steaming pile of ungrateful snake s***) and I’ll consider it. 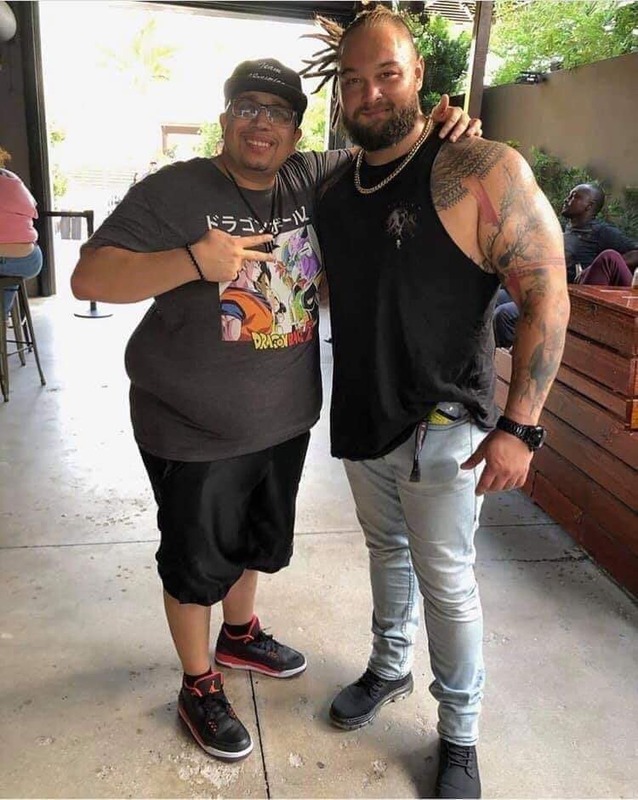 [Possible Storyline SPOILERS] The Secret of Bray Wyatt's new gimmick. 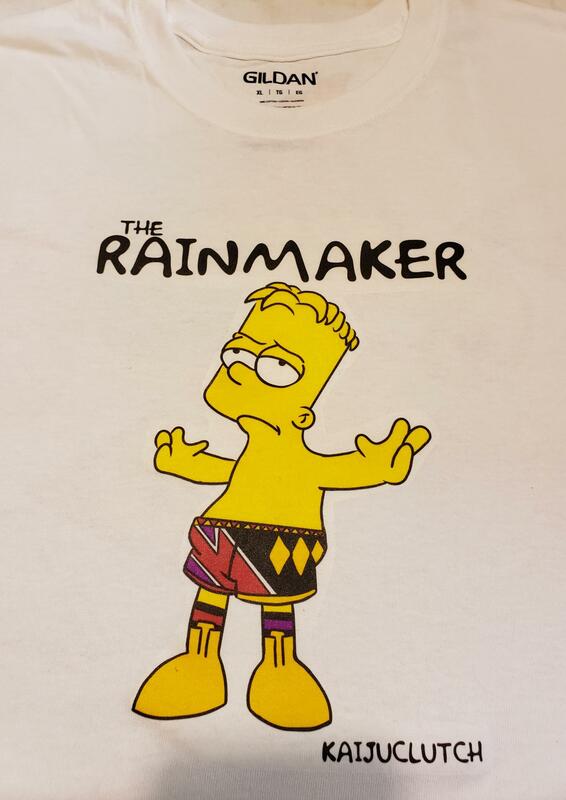 [Raw Spoilers] "You stomped Brock Lesnar's _______ into the ring"
Not sure if this fits here, but i thought some of you might appreciate this. 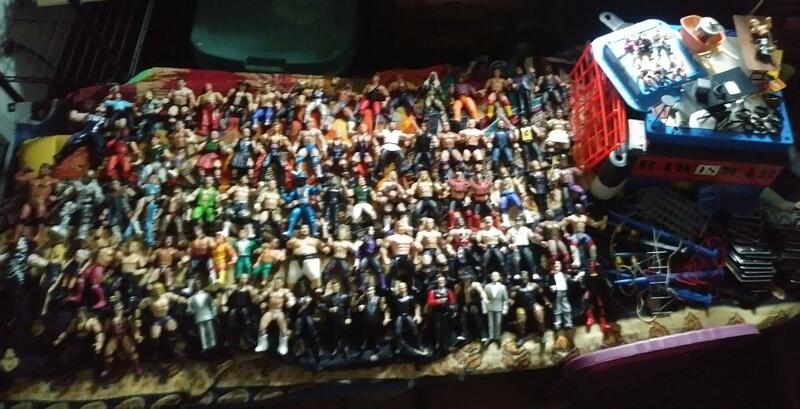 This was my entire childhood! 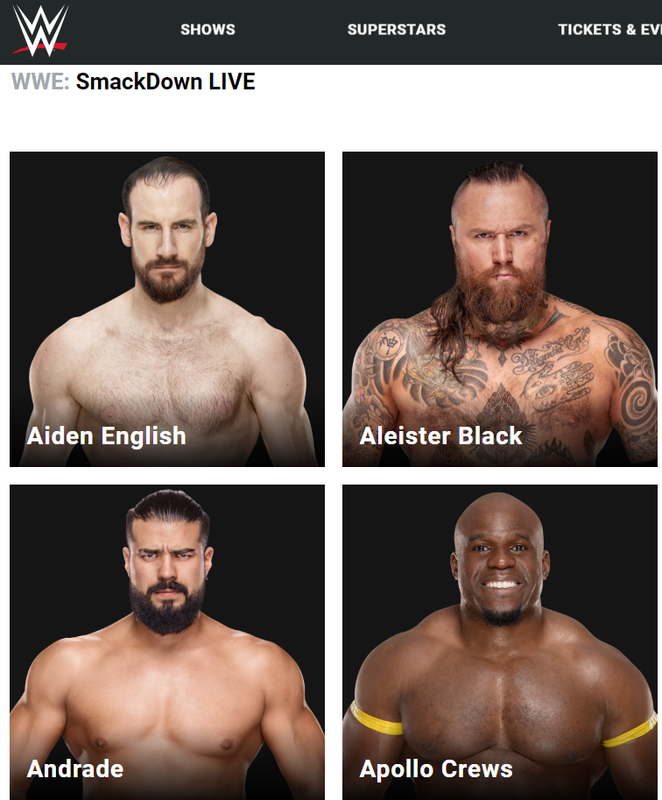 Apparently they quietly moved back Andrade and Black to SmackDown on WWE.com, can someone confirm or verify? Matt Hardy took part in a dance break with R Truth and Carmella at the house show tonight. Liger to Suzuki: Since you asked, let's go one on one. I Promised you once before. However, if I beat you, then you're the one who has to retire. 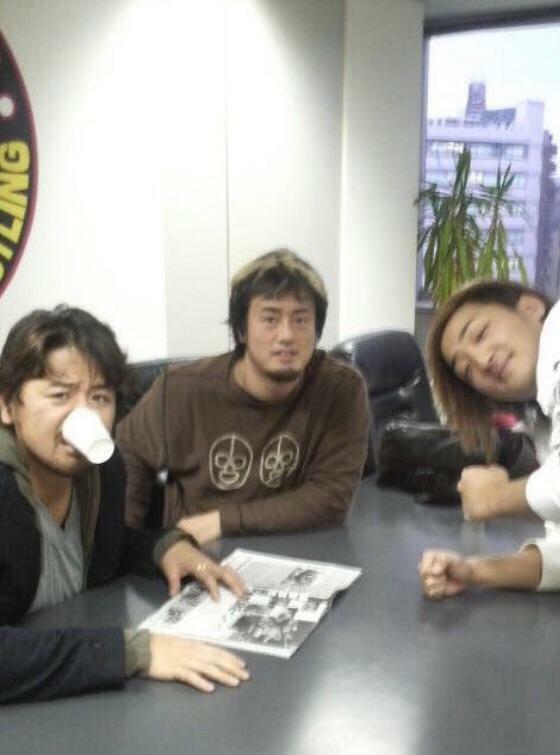 You'll be done with New Japan. James "Kamala" Harris thanks God sent fans for helping save his family home. The contributions not only saved his home from being seized by the Mississippi government now and in the future, but the excess money raised will also go towards fixing their old car which has over 400,000 miles on it. EXCLUSIVE: Two high-stakes #TripleThreat matches will determine @WWERollins next challenger and NEW #RAW Superstar @WWECesaro will battle NEW #RAW Superstar @CedricAlexander TONIGHT! GCW Presents: BACKYARD WRESTLING on July 4th! Dustin Rhodes - "It is incredible the amount of love I have received from colleagues, and fans. I truly had no idea of the amount of love given. I am truly humbled. Thank you! 🤘🏼🙏 #KeepSteppin"
Sami Zayn responds to Paige - "It's not Twitter, it's the fans. They are sad, deeply damaged people who now have a platform like Twitter to voice their awful opinions. There are many reasons for why they act this way, I can't explain them all now. Join my cult. Warm regards. -SZ"
The Viking Experience has been renamed "The Viking Raiders"
"Who are the top 3 most influential wrestlers of the last 25 years?" Meltzer: "Austin, Rock, Rey Mysterio if you're talking about North America." 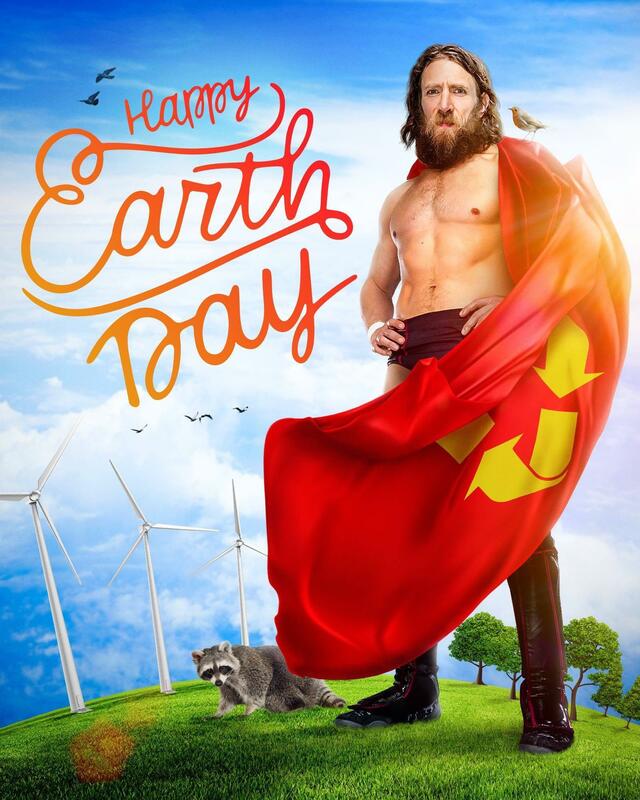 Do you think [SPOILERS] will lead to the return of some of that original tenants of his gimmick? Dean Ambrose cut off Michael Cole's question about his future: "I'm cashing my chips and walking away from the table. I won the game. What I do with the rest of my life from here on out is my business. I answer to no one...The Million Dollar Man didn't get what he wanted because I can't be bought." PAIGE - "Absolutely. That’s why I prefer being a heel. Much easier to get people to hate you than love you in today’s society"
To be fair, Vince McMahon was perfectly reasonable until his employees started beating him up. If Sheamus ends his career now that Cesaro is on Raw, what a career he had. One year ago today, Pentegon Jr. won the IMPACT World Championship at Redemption! 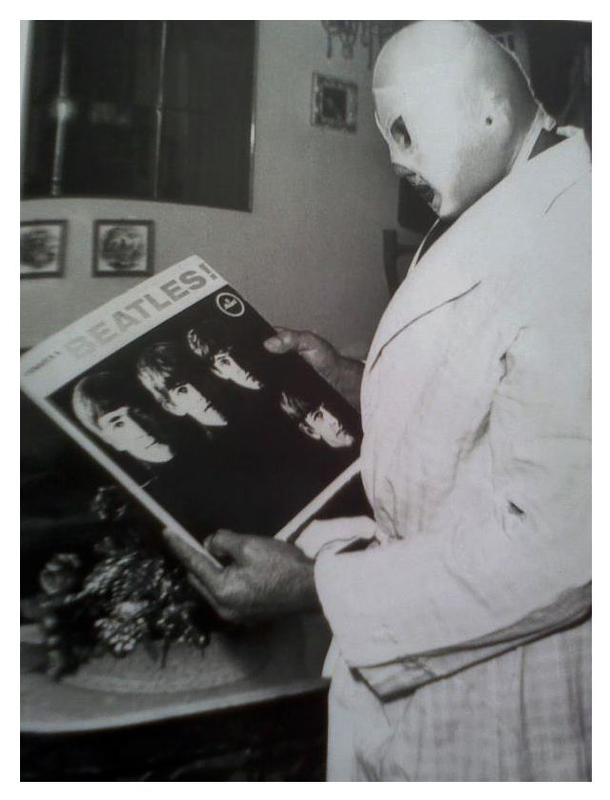 What’s the most smarky, sweatiest, neckbeard comment you can come up with related to wrestling? 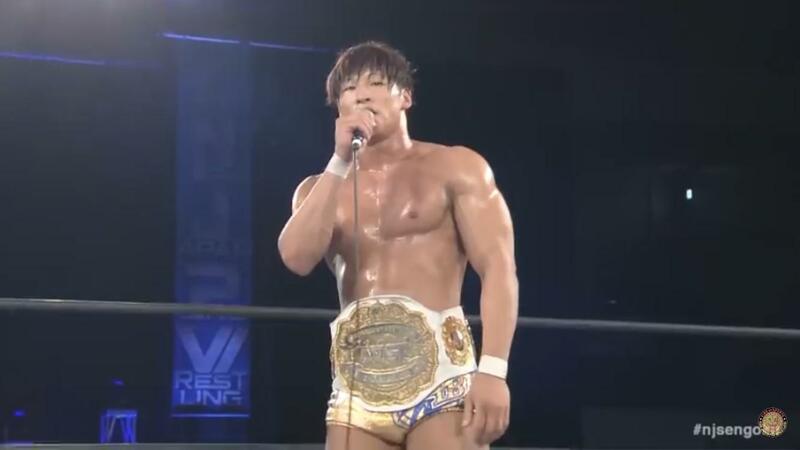 Kota Ibushi after his first IWGP intercontinental championship defense:”My goal with this belt is to surpass the reign of two men I consider gods (referencing Nakamura and Tanahashi)”. Future backstage announcer Nikki Cross? 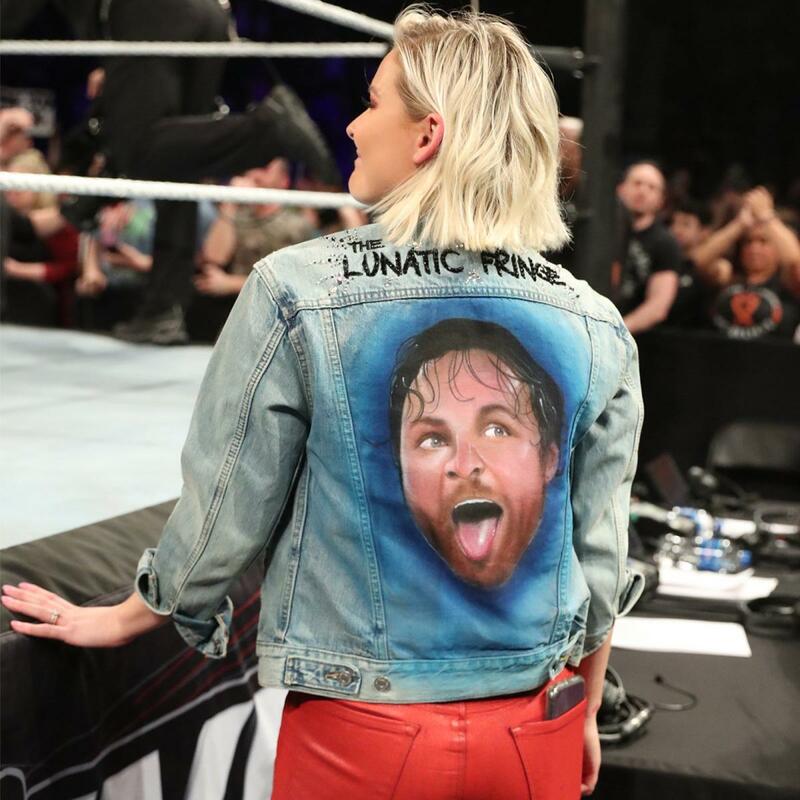 Can we get some appreciation for Renee's jacket from Dean's farewell at a WWE Live event? 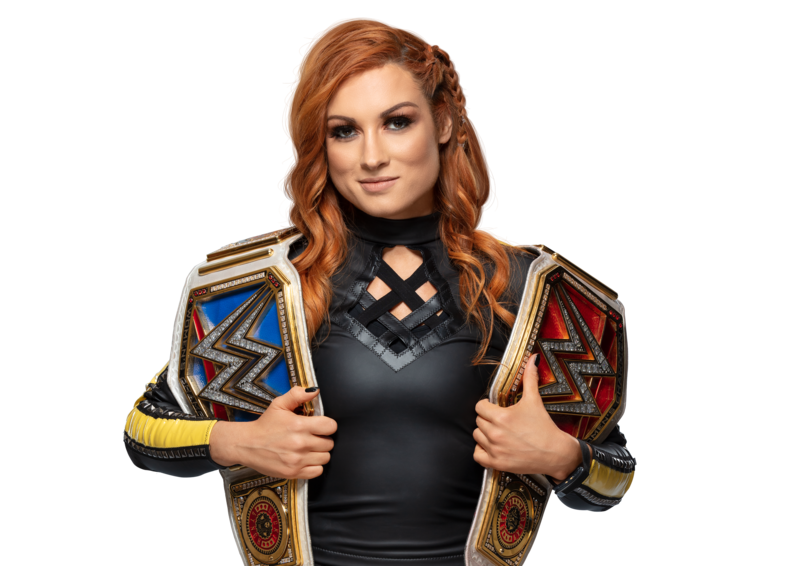 [RAW Spoilers] Can we get this moment of this superstar on the sidebar pic? Happy 33rd Birthday to Chuckie T! Remember that time Vince McMahon assaulted a Make-A-Wish kid? Cody Rhodes - "Leva Bates is the one and only #TheLibrarian"